Support our art students by checking out their work at the Future Animators exhibition at Te Tuhi – Public Art Gallery in Pakuranga. Future Animators is a show reel of animated vignettes by Year 12 secondary students of Manurewa High School. Throughout the 2014 school year the students researched, planned, developed and refined their skills in animation and executed this to align with their chosen narrative. The show reel exhibition provides a variety of visual narratives from architectural urban design, traditional and cultural spaces to characters and profiles of video games and other areas of popular culture. 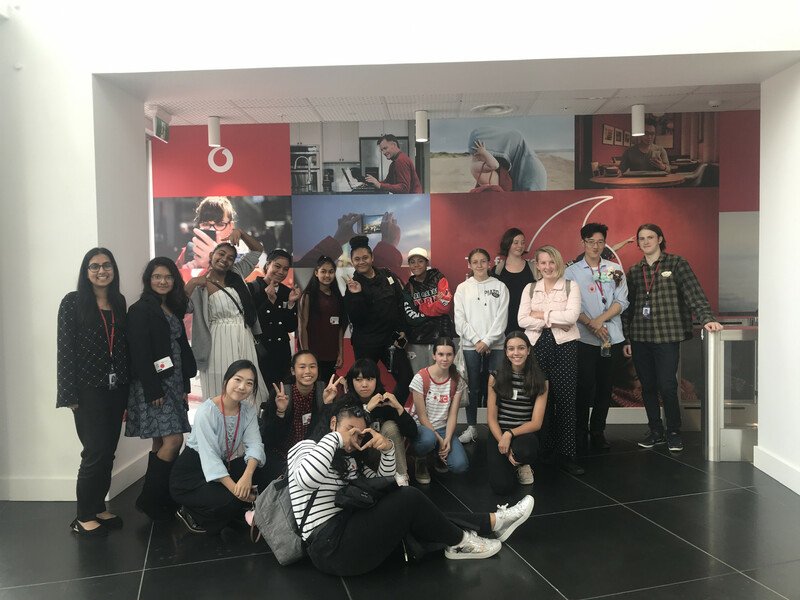 The exhibition provides all gallery visitors insight to the high standard of animation work being produced at Manurewa High School, and is an opportunity for our students to gain an awareness of exhibiting in a public space. 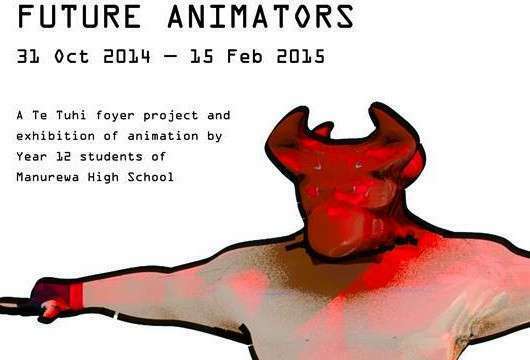 Future Animators features the work of more than 20 Manurewa High School Interactive Media Students. The exhibition is open now, and finishes on 15 February.